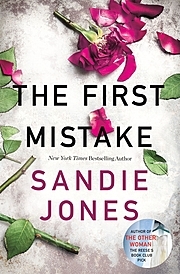 SANDIE JONES has worked as a freelance journalist for over twenty years, and has written for publications including the Sunday Times, Woman’s Weekly, and the Daily Mail. She lives in London with her husband and three children. 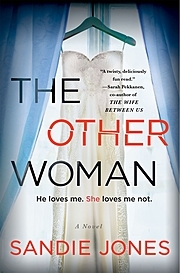 The Other Woman is her debut novel.